Do you have less than $500 in savings? Do you have credit card statements piling up? Do you always wonder where your money went every month? Do you feel like you are getting nowhere financially? 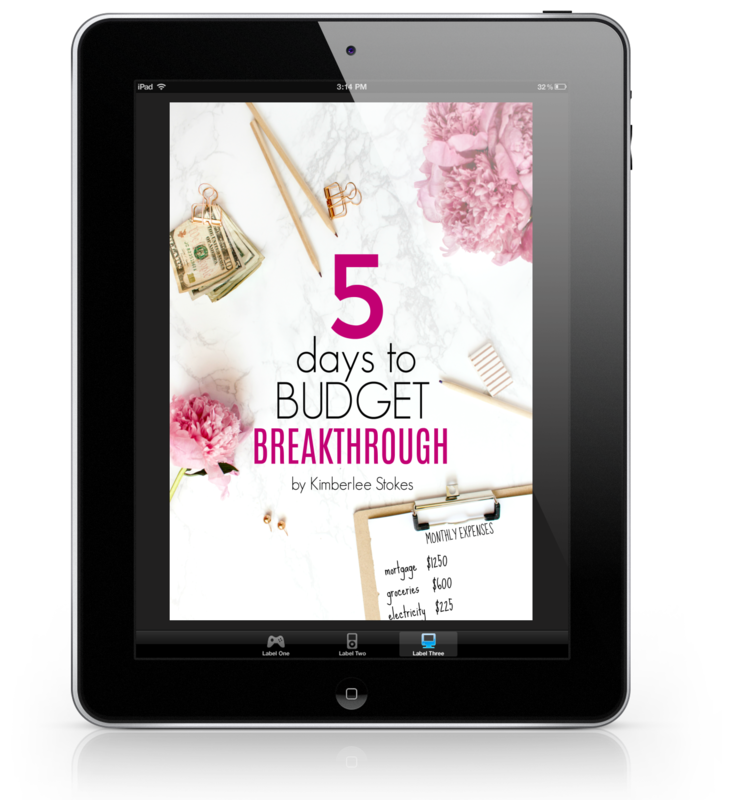 You need a Budget Breakthrough! We were stupid with our money for years, but we have truly changed our life by changing the way we deal with money. In this book, I share my real-life secrets so that you can change YOUR money and YOUR life too! 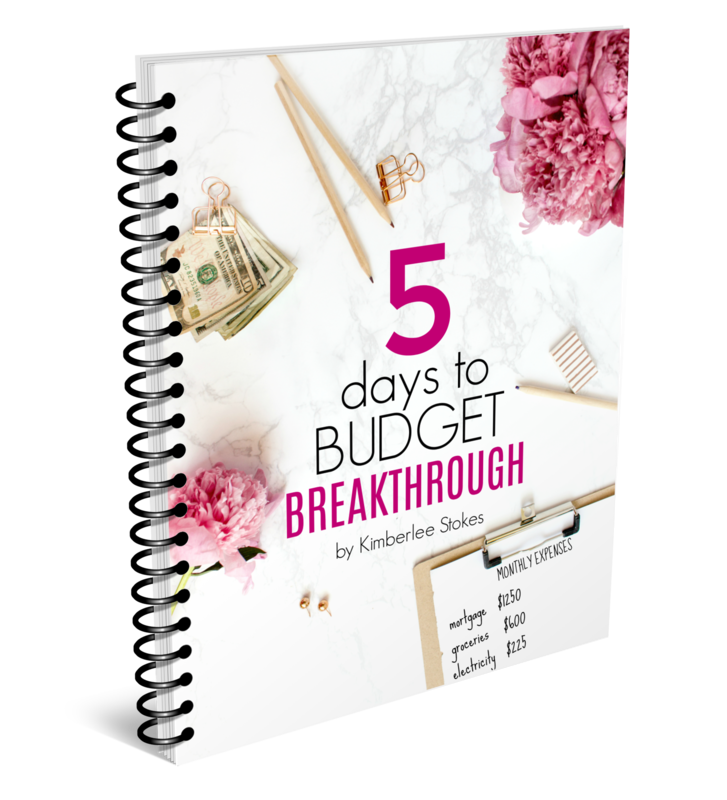 In 5 Days to Budget Breakthrough, I give you practical steps broken down into five days with simple tasks for each day. Take each step one day at a time, and watch your finances change immediately! After the Breakthrough, I give you tips to keep your money headed in the right direction. This is no New Year’s resolution that you abandon in a month. 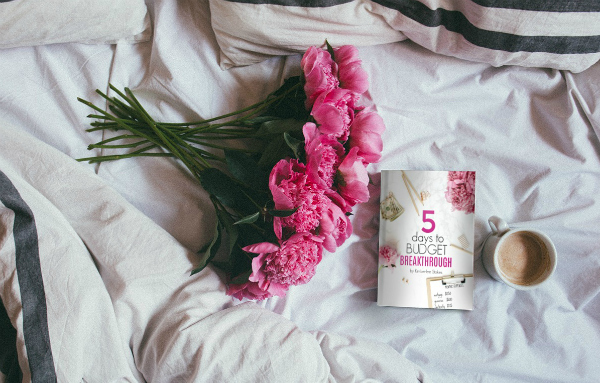 Click here to purchase this mini-course workbook and get your money on track for good! Please Note: This book is a digital download. 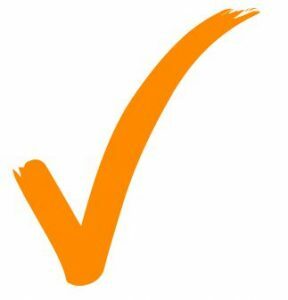 Once your payment is complete you will receive an email with your download links. Please use the contact tab in the top navigation bar to email me if you experience difficulty downloading your files. Thank you!